From the book by Lemony Snicket, nom de plume of Daniel Handler. A nom de plume, Webster's dictionary tells us, is French for “pen name”; an invented name under which the author writes. They cite Mark Twain as the nom de plume of Samuel L. Clemens. It's a good example, but I can think of others that make me smile. 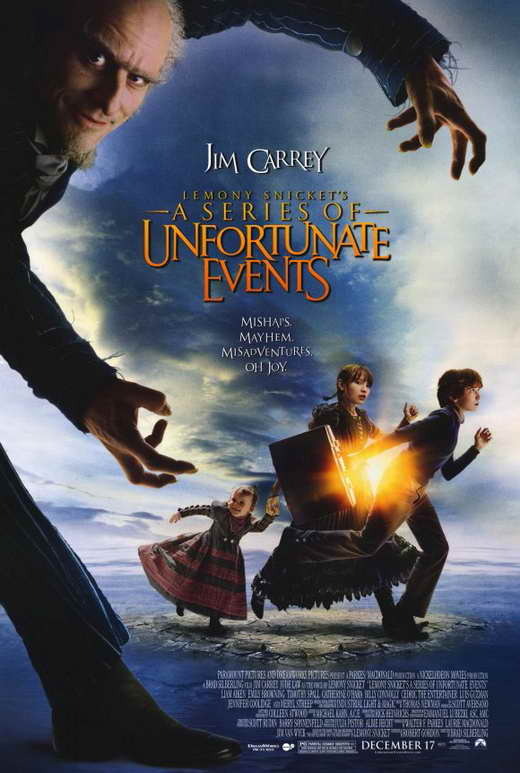 Lemony Snicket, for one. I mean, what a delightful name for a children's author. Why use a nom de plume? Dr. Seuss, born Theodore Geisel, chose Seuss (pronounced Zoice) as it was his mother's maiden name. He added the 'Dr.' because his father was so disappointed in him for dropping out of an Oxford PhD program in favor of writing children's books. Being female had, and still can have, its limitations in the publishing industry. The solution is to adopt a male or androgynous pen name in the hopes of being successful. We see this in some of our most cherished SF/F books. Alice Mary Norton wrote under Andre Norton, Andrew North and Allen Weston. Alice Sheldon wrote under James Tiptree, Jr.
Of course, one of the most celebrated authors in the world, Jane Austen, published anonymously all her life. Her name didn't appear on a single book until after she died. A name change can help distinguish writers who publish in different genres. 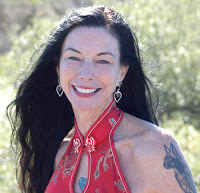 Kim Wilkins, the wonderful Fantasy writer, publishes her historical fiction under Kimberly Freeman. Our own Nicole Murphy also writes romance under Elizebeth Dunk. It seems some authors over the ages have enjoyed ridiculousness pen names for no other reason than humor. A fun example is William Makepeace Thackeray who wrote satire such as Vanity Fair. He chose hilarious nom de plumes like George Savage Fitz-Boodle, Théophile Wagstaff, and C.J. Yellowplush. 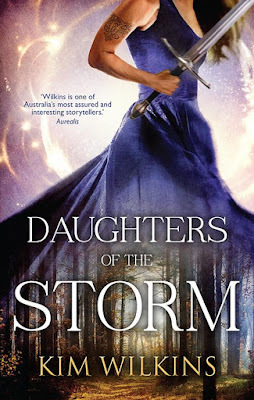 When authors collaborate, they may choose a nom de plume as in the case of the Kate Daniels series by Ilona Andrews. 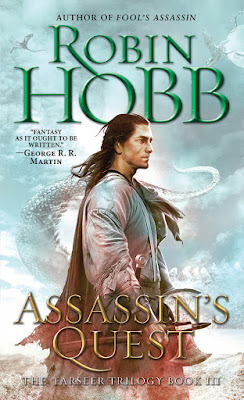 This is the pen name of Ilona and Andrew Gordon, a successful husband-and-wife team writing urban fantasy and romance. The reasons to go with a pen name can be financial/sales. One of my publishers told me about a fantastic writer, Margaret Lindholm, whose books just weren't selling. 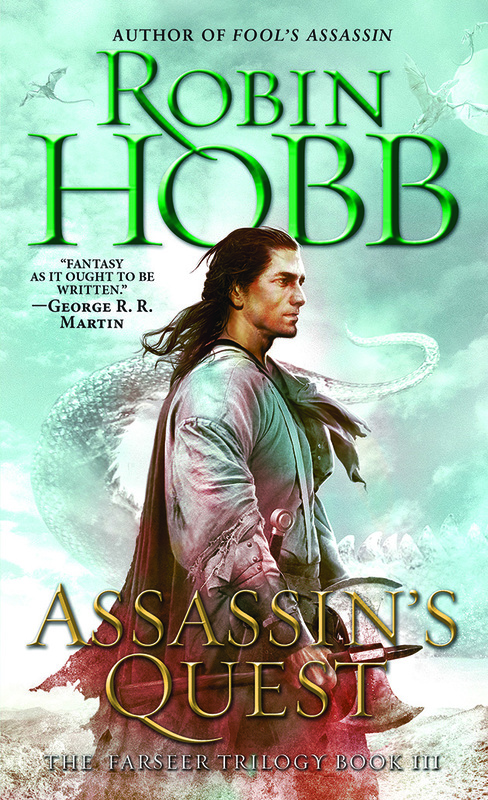 They worked out a nom de plume -- Robin Hobb -- and her next series sold over a million copies. With a new YA Fantasy series coming out next year, I have chosen the nom de plume, AK Wilder. If I check my list above, reasons include #1 Parents - Wilder is a family name. #2, Genre distinction - even though all my books are SF/F, I feel good keeping the YA and Adult Fantasy separate. #3 Collaboration - the new series is co-written with my son. His first initial is A, I'm the K and well, we are both Wilders by blood. Have you any nom de plumes to share? I'd love to hear them.